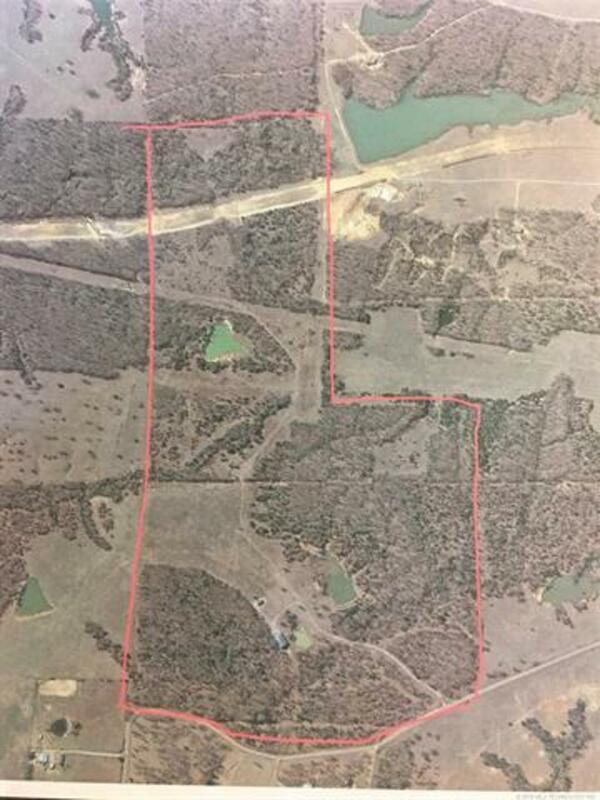 170 acres w/2 ponds is great is hunting land. The custom home was built for easy care and low maintenance. A large family room with gas fireplace opens to the kitchen featuring a large island, eating area, granite counters, up-graded appliances, ice maker. Two bedrooms w/full baths, 2 bedrooms w/ 3/4 bath, laundry room, enclosed porch, metal gate entrance and utility barn complete this property for a full time or part time hunting lodge! N on HWY 48 to Folsom Church, W on Egypt Rd 1 mile to S Eli Road, N 1 mile, turn W on E Sandy Creek Rd 1.5 mi, road turns back N, go 1 mi till road turns . Call John for further directions.